I am Andreika, and I could change the course of destiny. Pay me and I shall cast a spell for you. Tell me what it is you want and I shall go about my work. Is it someone or something you desire to have? Do you want wealth, or happiness, or a mate? 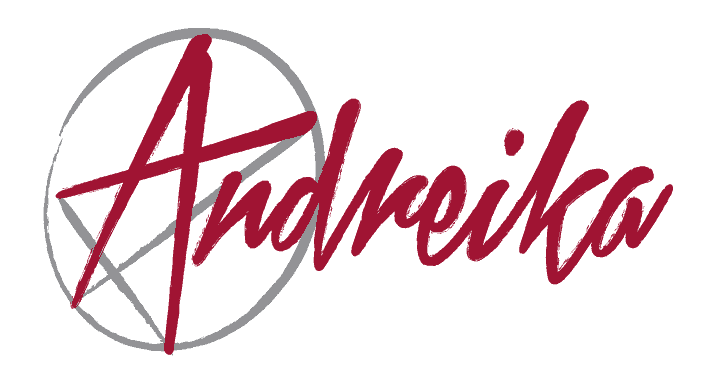 All letters to Andreika are confidential! The following letters are being shown with the permission of the writers.